Forget fear of missing out, there’s no need to miss out on fun or delicious food while you’re living the keto way of life. The rules of the game are: high fat and low to no carbs. And yes, that means some of your favourite fat feeds are actually allowed on this diet. You’ll feel like you’re cheating but do you really need to be told twice you can dig into that burger and still lose weight? Be prepared to make a few keto-friendly adjustments and enjoy digging in at all kinds of restaurants across the city. Here are the best keto-friendly spots for you to check out in Perth. No tricky orders needed here. 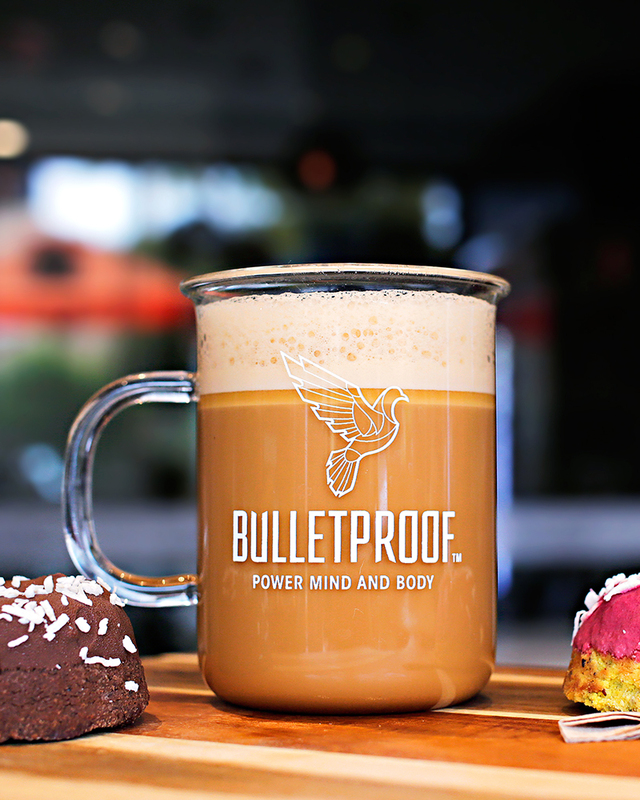 Karibu is Perth’s first ketogenic cafe with all kinds of low carb goodies to keep you on track. With pizza AND chocolate cake you can indulge all those carb cravings without fear. The friendly staff have plenty of tips and tricks for living the keto life. They also sell a whole range of products to help give your pantry an overhaul, including extra virgin coconut oil and low carb doughnut baking mix. This Korean BBQ spot will make your mates (and your tastebuds) very happy without putting you out of ketosis. Order all the meaty goodness without the marinades like beef ribs, wagyu steak or the pork belly. DIY dining at its best. Attention all carnivores. Tiny’s in QV1 is beckoning to you with its very own wood fire grill and rotisserie. Order the Berkshire pork belly or the roast Lilydale chicken (just hold the bread sauce and potatoes). Dieting never tasted so good. The Modern Eatery is the Perth king of aburi sushi (blowtorched fish). The melt-in-your-mouth dish is delicious and totally keto. If you want to be super strict, avoid rice. Order sides of edamame and a tofu and seaweed salad. All your dieting prayers have been answered. You are totally allowed to smash a burger on a keto diet. The trick is to order it naked, and no we don’t mean dropping your pants in the middle of the restaurant, just without the bun in a lettuce cup with rocket, tomato and onion salsa. Avoid sauces and dig in. This is a good spot for date night without seeming difficult. Located in one of the oldest buildings on George Street, Cook & Mason serves up seasonal and locally sourced meat from a custom wood fired grill. The butcher's steak or beef tartar are yum. 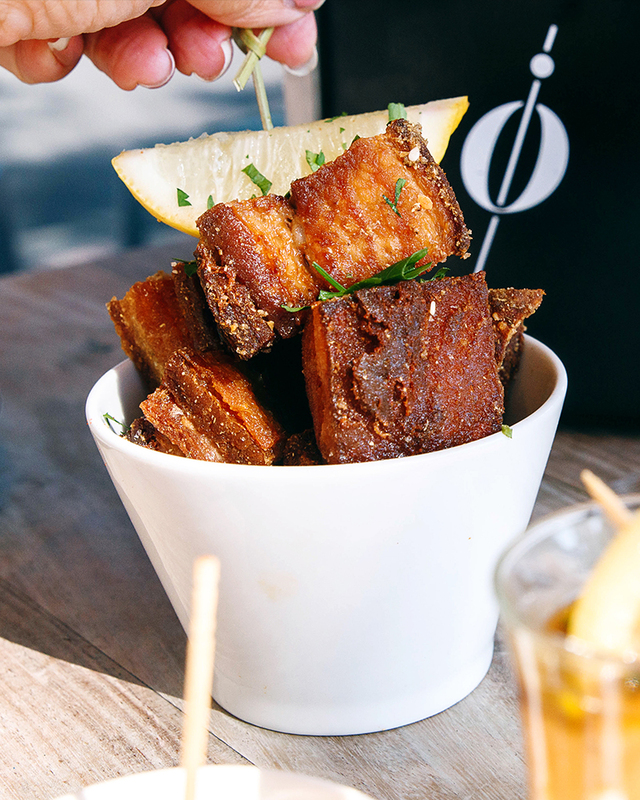 Get greedy because there’s heaps on the Pinchos menu that won’t kill your ketosis including chorizo, Spanish blue cheese or goats cheese, pork belly and beef cheeks. The grilled pork skewers with a tomato and parsley salad are delish. Just skip the bread and try to resist the churros and you’re in the clear. The smashed avocado or breakfast bruschetta will leave you oh so satisfied at this brunch favourite. Just forget the bread and order extra thick cut bacon. Because you can. Winning. Get ready to feast on all kinds of meat in the name of a good diet. With plenty of chicken, beef, lamb and pork (and some greens too) you can eat yourself into a food coma and still stay in ketosis. Just don’t touch those chips. This Vietnamese institution is pho sure a tasty choice. Order the beef pho with extra sprouts and meat but without the noodles for a killer keto feed. Hoki Poké serves up the kind of food that makes you feel healthier with every bite. Every bowl on the menu is nice and nourishing with fresh local seafood and seasonal veggies. The Tuna Poké comes with radish, cucumber, wakame, carrot, avocado and tobiko with ponzu marinade and sesame mayo. Keto tip: skip the rice. This Greek gem is another good spot if you don’t want to miss out on a meal with mates. Saganaki, slow roasted lamb, beef carpaccio, Greek salad, souvla chicken, octopus; the list goes on and on. And it’s all good. Get stuck into a big old steak at Meat and Wine Co, it's bloody tasty. The African-inspired steakhouse has plenty on the menu that fits in with a keto lifestyle including oysters, ribs, salmon, kangaroo, chicken and greek salad. Give in to those Mexican cravings without breaking your diet. The carbon del marcado de san juan (aka mixed grill) at El Publico is the best thing ever. It comes with grilled meat, salsa and verdura. Just make your date eat all the tortillas. Fun fact: tequila is low carb. When you're ready to give up the diet (or have a cheat meal) here are Perth's best pizza places to check out.